This ATM clearly has the opposite problem as the last image. 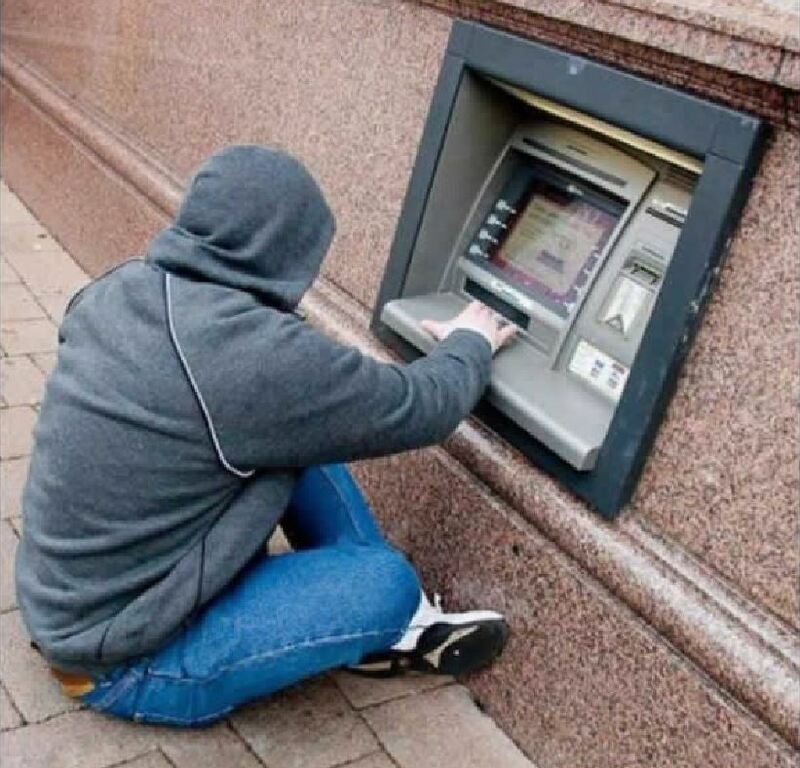 Is there really no better place to put these ATMs?! What are these people thinking? !